For horse riders there’s probably nothing more enjoyable than riding across country on your horse. Jumps of course are optional, but for those riders who love nothing more than cross country jumping, Lincolnshire has a great selection of cross country courses … enjoy! Stable yards & BHS approved equestrian centres providing DIY, FULL and PART livery in the county of Yorkshire. Local yards that offer the full range of livery services to ensure you and your horse can safely enjoy what you love to do … Ride in the stunning Yorkshire countryside. 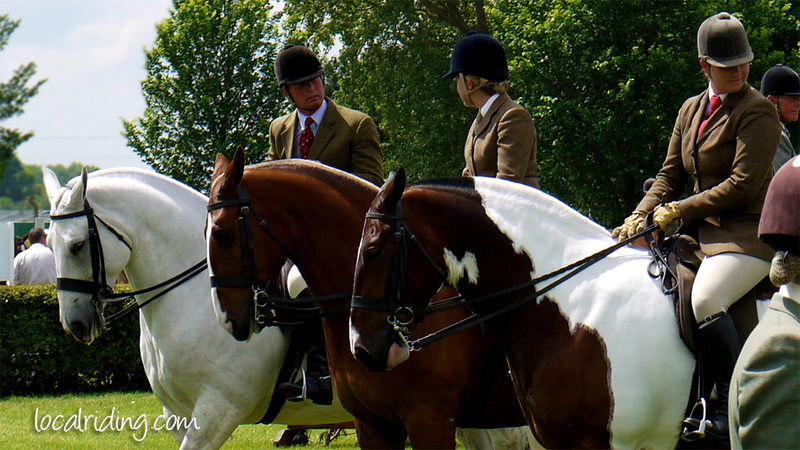 Riding in the English County of Leicestershire the perfect equestrian county? From the rugged crags and wooded gorges of Charnwood Forest to the beautiful open uplands of High Leicestershire, this is the perfect English county for horse riding.